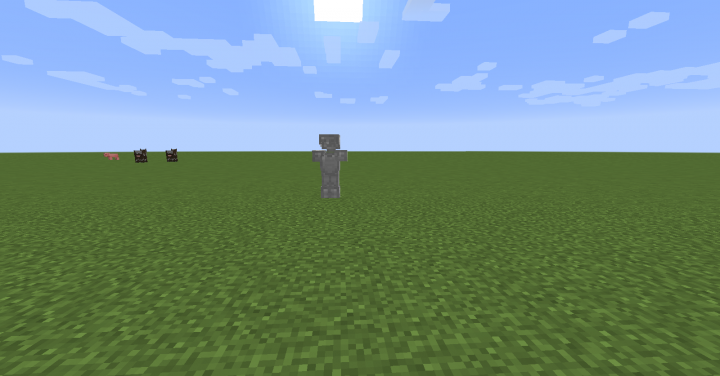 This is a datapack which adds 2 new mobs, Animated armor and animated sword. 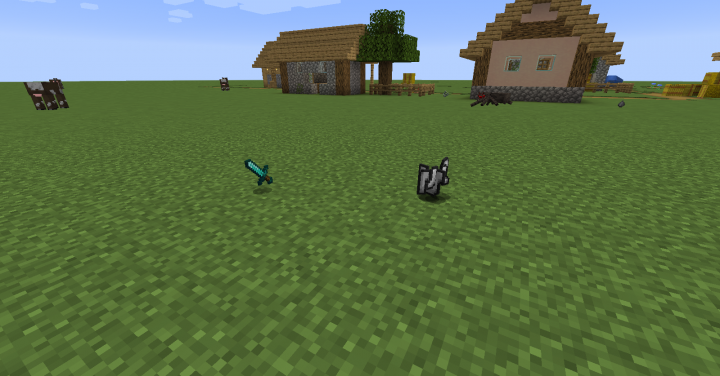 The both spawn naturally in the world, but the sword is rare and the armor is uncommon. 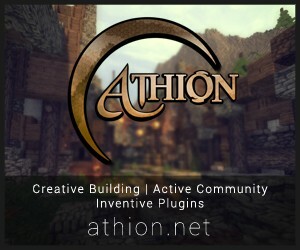 The armor is really hard to kill, but when killed will drop pieces of iron armor(20% chance for each piece). The sword has only 16 HP, but hurts a lot. 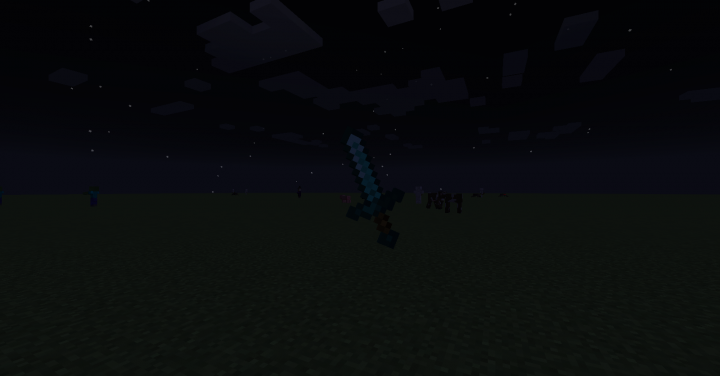 When you kill the sword, you have a 20% chance of getting a diamond sword.